It's an epidemic that doesn't discriminate. 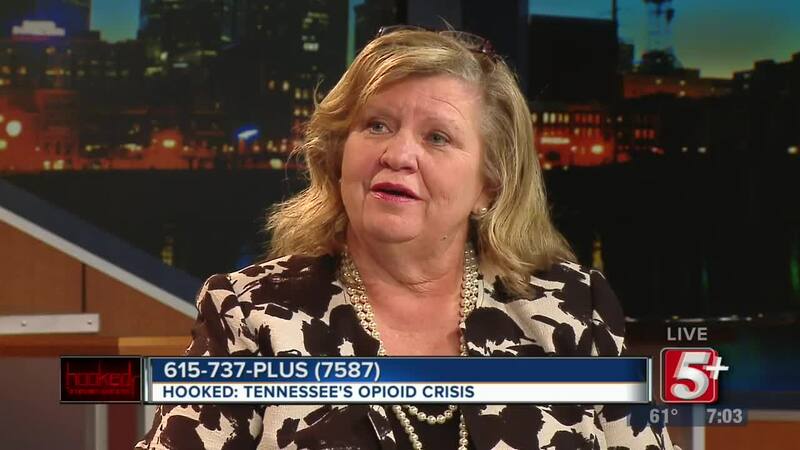 Tennessee's opioid crisis continues its strong hold on communities across the state, causing 1300 deadly overdoses just in the last year alone. 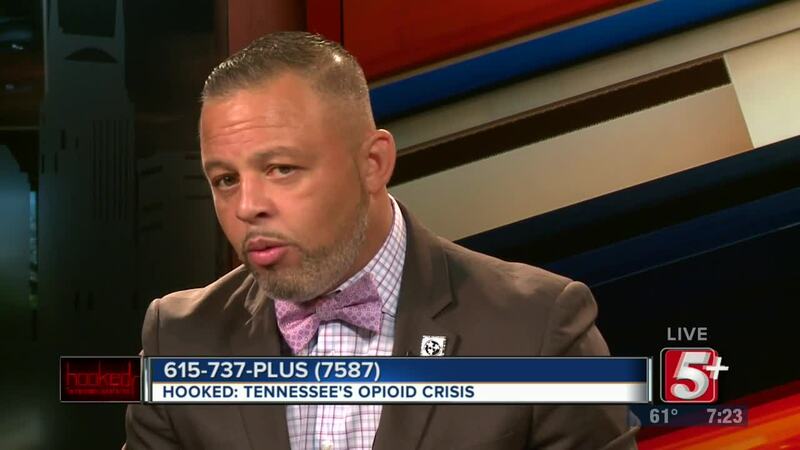 On this edition of OpenLine we take a deeper look at one of the biggest issues plaguing the midstate... and ways leaders are trying to stop it. It's an epidemic that doesn't discriminate. 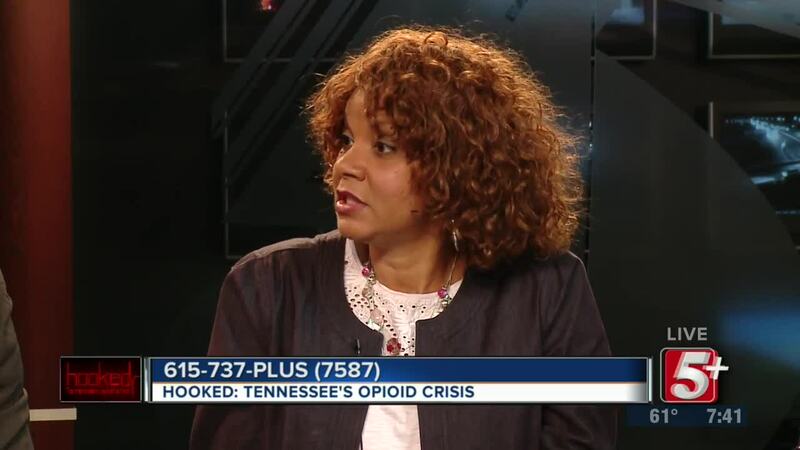 Tennessee's opioid crisis continues its strong hold on communities across the state, causing 1300 deadly overdoses just in the last year alone. 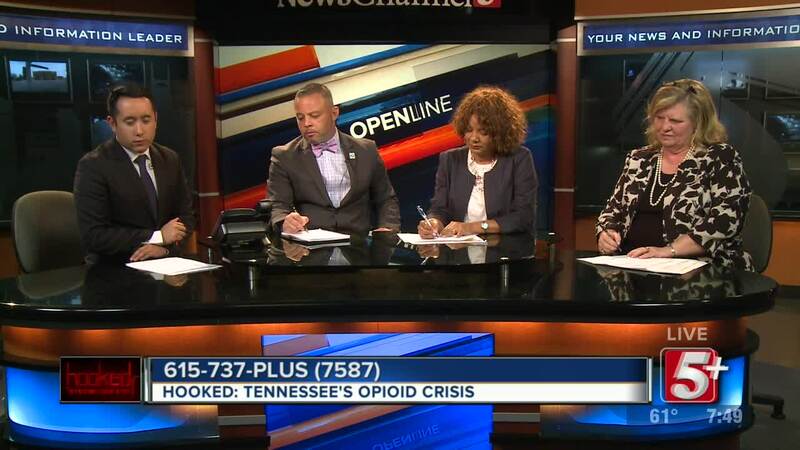 On this edition of OpenLine we take a deeper look at one of the biggest issues plaguing the midstate... and ways leaders are trying to stop it.